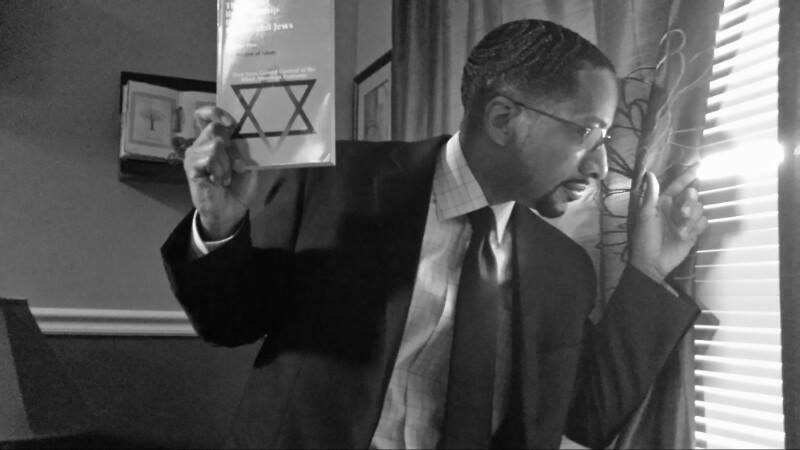 Dr. LEONARD BARRETT speaking on JEWS AND SLAVERY in June, 1974, at a National Consultation on Black-Jewish Relations at Fisk University in Nashville, jointly sponsored by the Department of Religious and Philosophical Studies at Fisk and the American Jewish Committee. Dr. Rabbi BERTRAM WALLACE KORN speaking on JEWS AND SLAVERY in June, 1974, at a National Consultation on Black-Jewish Relations at Fisk University in Nashville, jointly sponsored by the Department of Religious and Philosophical Studies at Fisk and the American Jewish Committee.